Elvitegravir users also had a lower prevalence of body fat redistribution/accumulation than dolutegravir users at follow-up. Dolutegravir, elvitegravir, raltegravir, and darunavir are commonly prescribed antiretrovirals used for the treatment of HIV. Unfortunately, these antiretrovirals have been associated with 6 disorders after initiation. 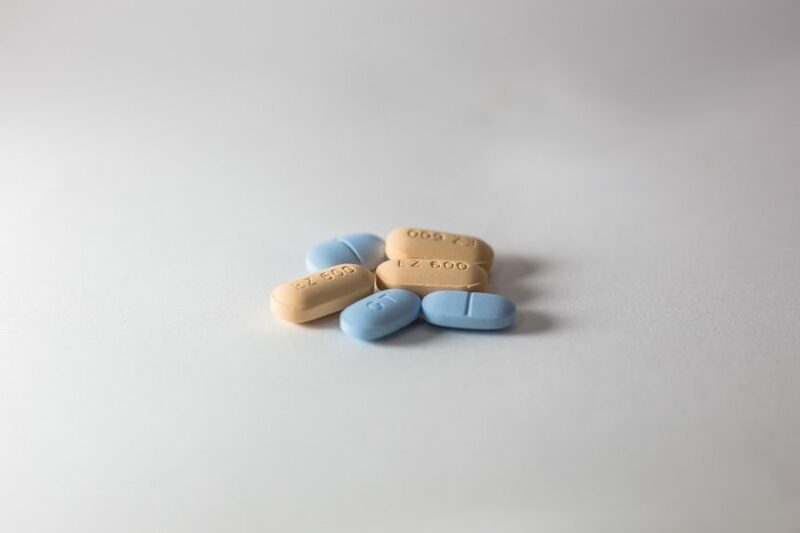 Better understanding HIV-related comorbidities and complications that are associated with antiretroviral regimens could lead to more effective management of these disorders and result in a higher treatment adherence with antiretroviral regimens, patient satisfaction, and better virologic outcomes. Therefore, this study assessed the frequency of 6 select disorders after prescription of dolutegravir-, elvitegravir-, raltegravir-, or darunavir-based regimens. A total of 22,674 HIV-positive patients in the OPERA® Observational Database initiating dolutegravir-, elvitegravir-, raltegravir-, or darunavir-containing regimens were included. Most patients were male, had previous antiretroviral therapy experience, had an HIV viral load of <100,000, and a CD4 cell count of ≥200, were age <50 years, and did not have a history of AIDS. The disorders that were of interest include: body fat redistribution/accumulation, pancreatic disorders, musculoskeletal disorders, immune reconstitution inflammatory syndrome, severe systemic rash, and hypersensitivity reactions. Body fat redistribution/accumulation was the diagnosis of lipohypertrophy, lipoaccumulation, hyperadiposity, lipoatrophy, or lipodystrophy. Pancreatic disorders included the diagnosis of pancreatitis or a pancreatic adverse elevation (lipase >3 times upper limit of normal). Musculoskeletal disorders included the diagnosis of rhabdomyolysis or musculoskeletal adverse elevations (creatine phosphokinase ≥10 times the upper limit of normal). The proportion of patients with one of these disorders of interest during follow-up were compared between core agents for each disorder. To account for multiple comparisons, the Sidak Correction was applied (adjusted alpha level .017). Of the total participants, 35% initiated dolutegravir, 43% initiated elvitegravir, 7% initiated raltegravir, and 15% initiated darunavir. Results showed that the likelihood of new events did not differ significantly by core agent. Results showed that history body fat redistribution/accumulation was less frequent in patients initiating elvitegravir and more frequent in patients initiating raltegravir compared with dolutegravir. Elvitegravir users also had a lower prevalence of body fat redistribution/accumulation than dolutegravir users at follow-up. However, there was no difference in new onset of body fat redistribution/accumulation between groups. Further, neither the prevalence nor incidence of pancreatic or musculoskeletal disorders showed a difference between core agents. Severe systemic rash, hypersensitivity reaction, or immune reconstitution inflammatory syndrome did not occur in more than 2 patients per core agent group and there were no differences detected in these disorders between groups.